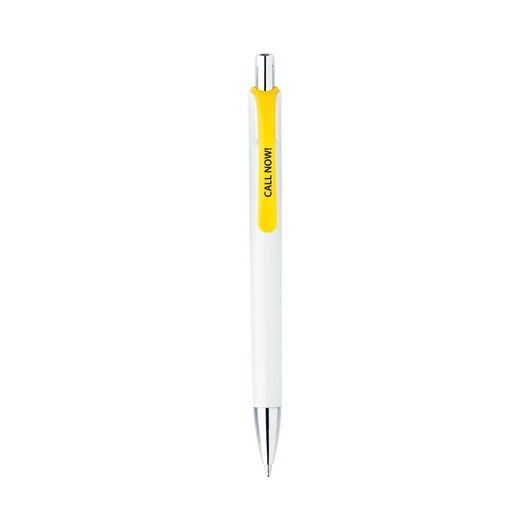 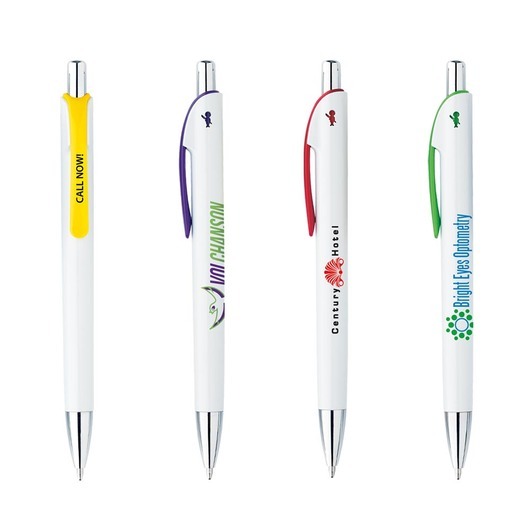 Put your brands image in a good light with these Bic plastic pens. 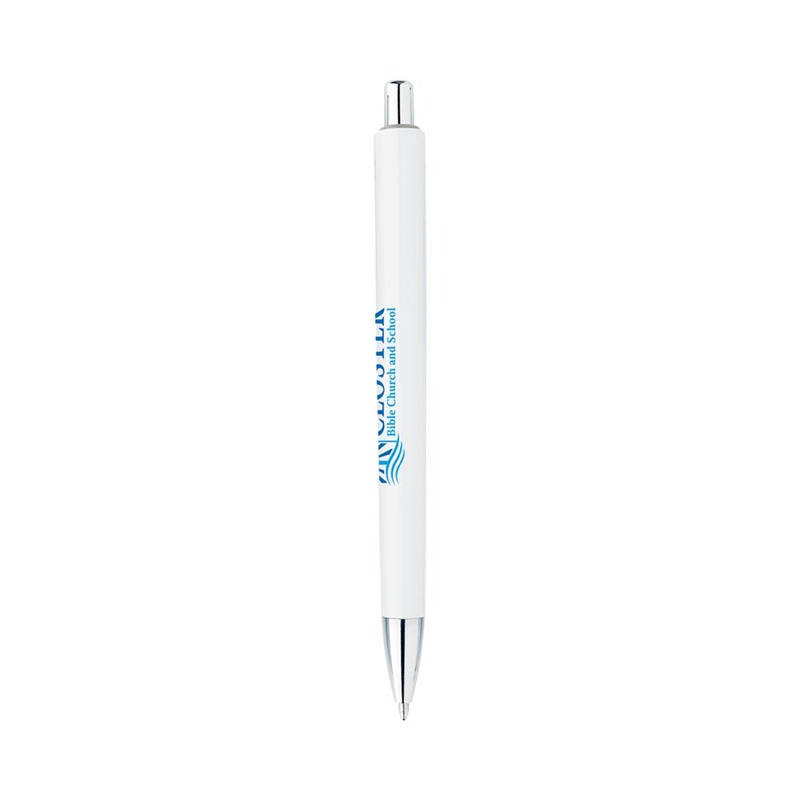 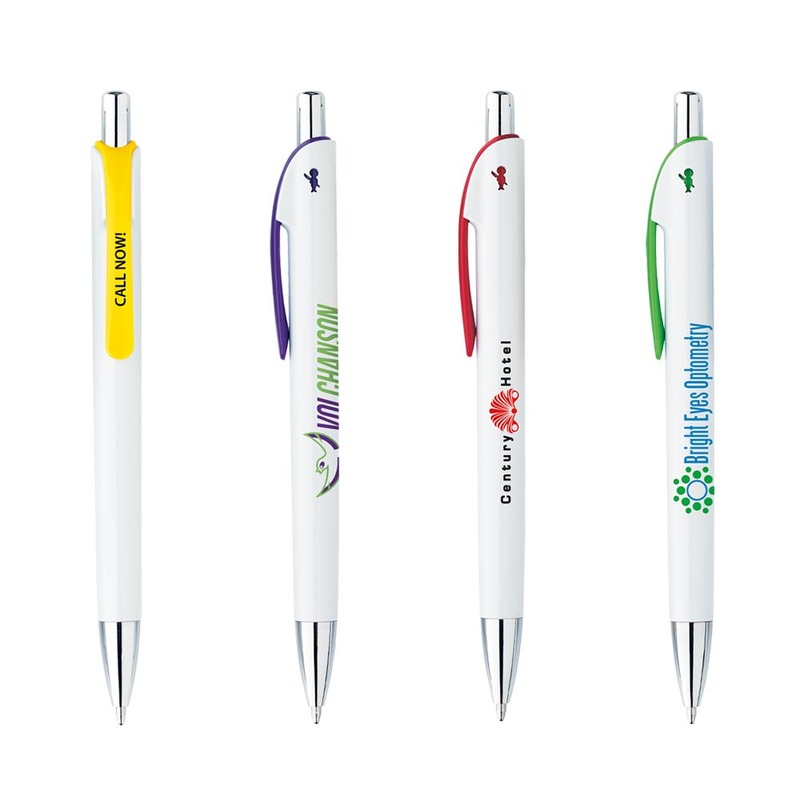 Make the image of your logo be the first thing on everyone's minds with these stunning pens. They feature a modern clip with a colourful cut out of the Bic boy on both sides of the barrel. 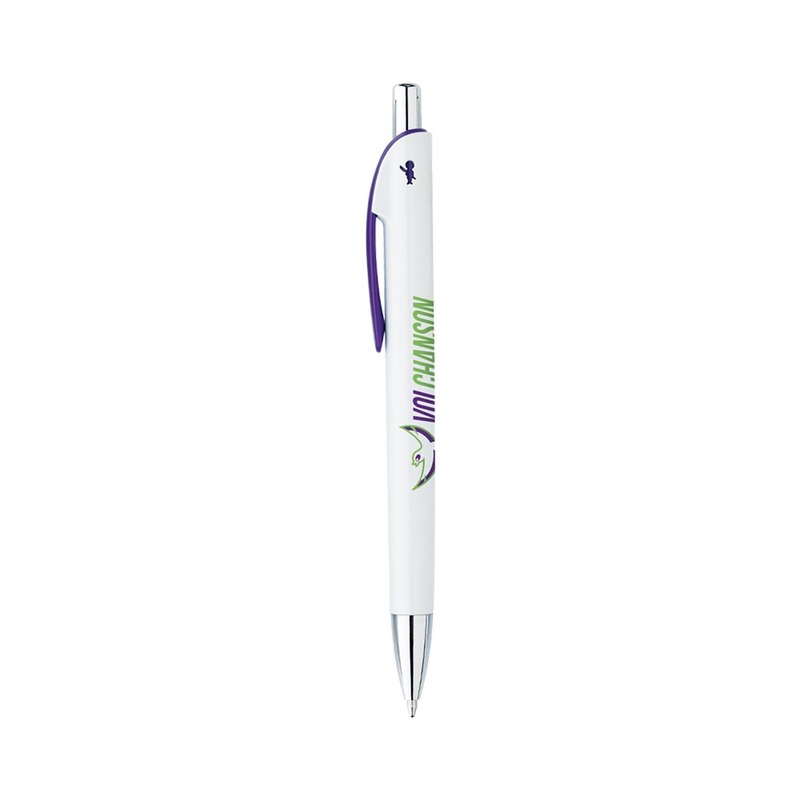 Not only that but they have a chrome-plated plunger and section that gives these pens a high-quality look. These are a great pen for all occasions: giveaway, gift or prize. Everyone will want one.